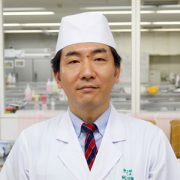 An instructor with a track record of over 15 years as a Sushi/Japanese chef in Las Vegas, USA, Chef Tsumoto joined the Tokyo Sushi Academy instructor team in 2016. 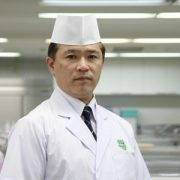 He is an exceptional chef who also has experience in architectural design (including restaurant design). His motto is that creativity is essential in cooking,as elsewhere. Ryohei Kikuchi has been devoting himself to introduce Japan to foreigners over 10 years. 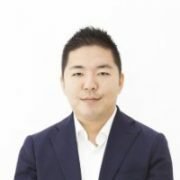 He used to work as general manager at Sushi Restaurant in Caribbean island for 3 years and used to work at Global HR company in Japan for more than 5 years to welcome foreigners to Tokyo/Japan. He joined TSA in 2016 and has been supporting foreign students to find accommodation, arrange visa and more.